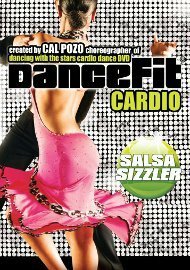 The secrets of professional dancers' sculpted bodies and conditioning is dancing! Join dance fitness expert Lisa Wheeler in several energizing routines that combine basic Latin dance steps from Salsa, Cha-Cha, Samba and Merengue. These fun, invigorating, fat-burning workouts will shape you up!